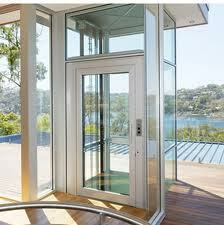 We excel in offering attractive range of home lifts that find application in modern residential buildings. We offer customization on the basis of varied parameters such as size, finishes and designs as per drawing or customer requirement. 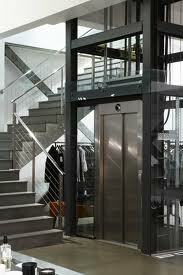 We offer our range of stylish home elevator at reasonable prices. 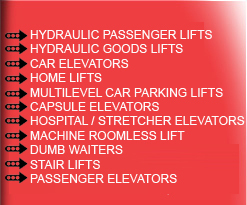 The Bunglow Lifts / Home Lifts are designed to provide a luxurious yet affordable means of vertical transportation for multilevel homes. It is reliable, quiet and smooth operation is ensured by our innovative hydraulic drive system. With a variety of cab finishes and colors it allows you to customize your design for a more personalized look. This system offers many features as standard that are costly extras on many other elevators, making it the ideal choice when selecting a luxury elevator for your home. 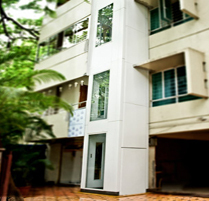 Easily and quickly installed in new or existing homes, our residential elevators will embellish your home décor with its many available stylish finishes. 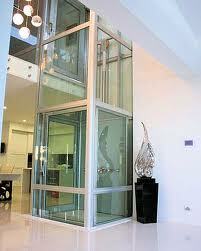 We offer G+1, G+2 & G+3 Home Lifts.